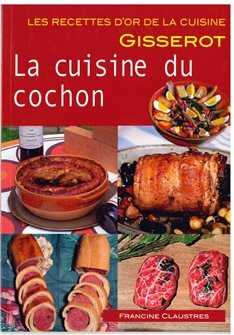 All the home made meat recipes, a helping hand and tips for successful home made processed meats. The kitchen of the pig - Francine Claustres - 64 pages. Everything is said in the title !